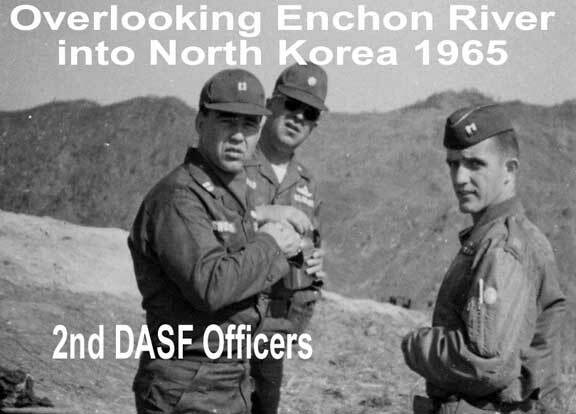 Here are some of the original troops of the 2nd DASF. 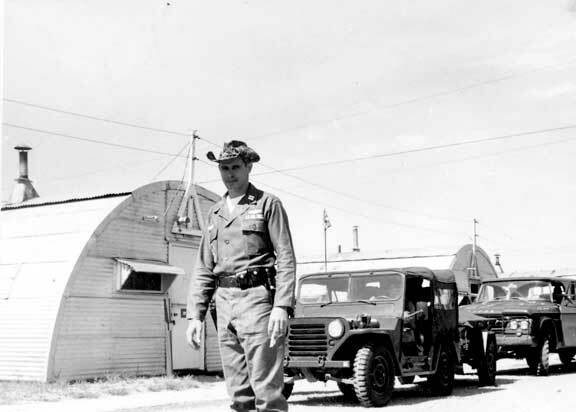 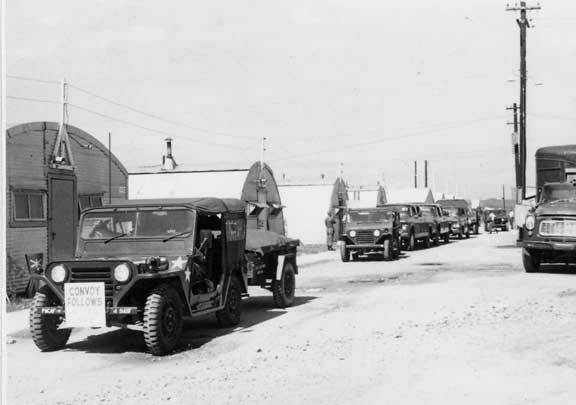 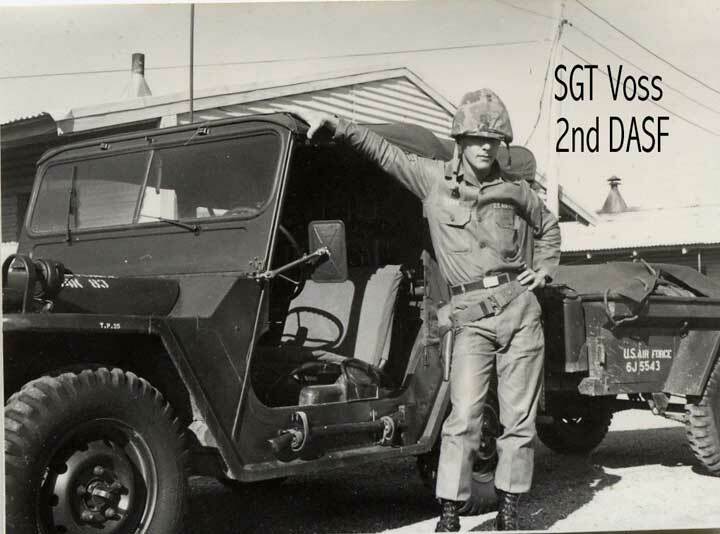 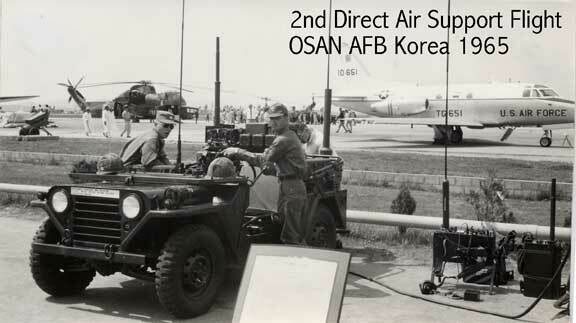 I was the first Ground Power Troop assigned to the 2nd DASF. 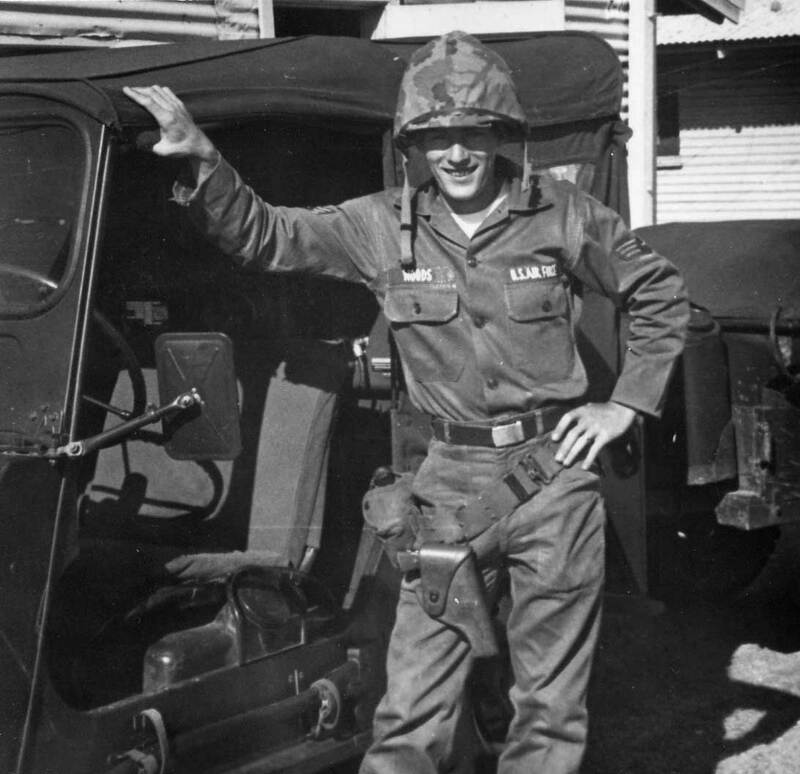 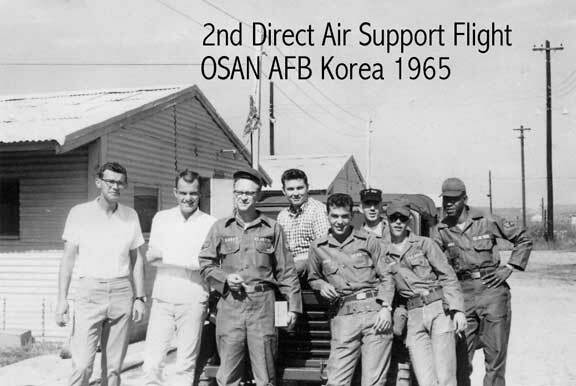 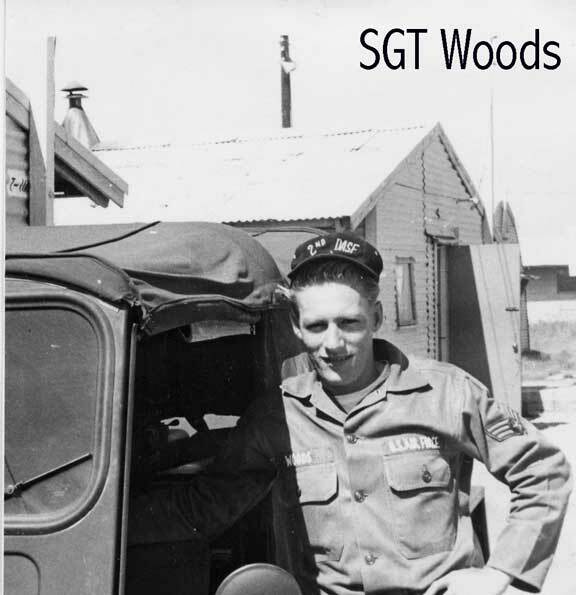 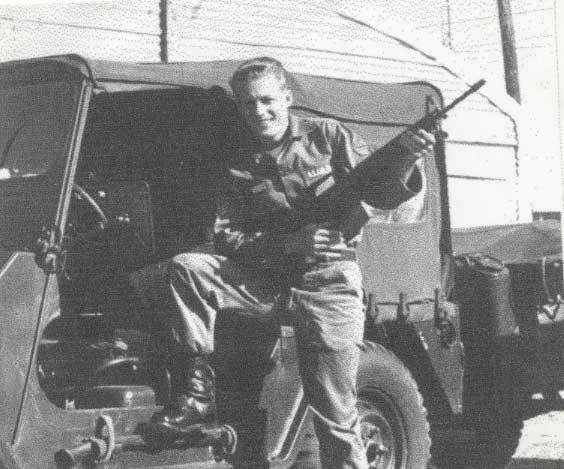 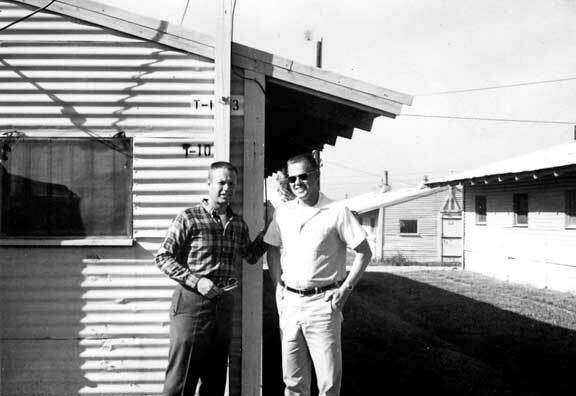 After six months at Osan, I received a Hardship Discharge and left in October of 1965. 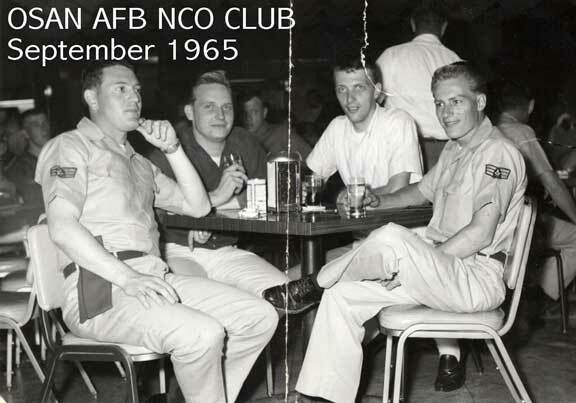 I was out of the Air Force for six years, and after Divorcing, the reason for the Hardship Discharge, I rejoined the Air Force.